and take 15% off any service call! and does not apply to bench work or products. Top Rated Local® is pleased to announce that Fast Rhino is a 2018 award winner for computer IT services in Arizona! From malware removal and data recovery to system diagnostics and troubleshooting, when you need computer IT services in Tucson, no company beats Fast Rhino. 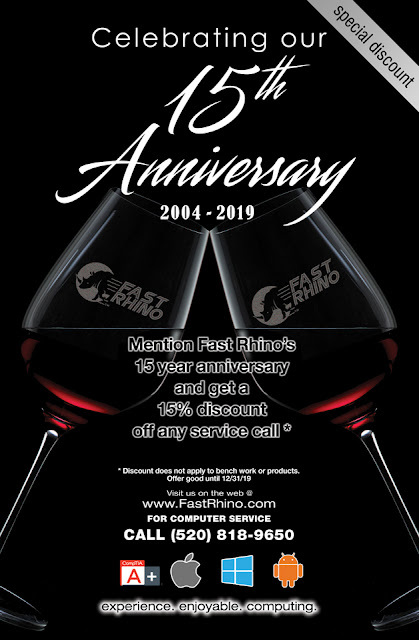 Fast Rhino has earned dozens of online reviews with an average rating of 4.89 stars, an impressive 94.86 Rating Score™ and a 2018 Top Rated Local award for being rated among the top 10 computer IT service companies in all of Arizona! Clients at Fast Rhino are pleasantly surprised to learn that they offer a lot of services that other companies do not, and best of all, clients get a ton of services included in one low price. 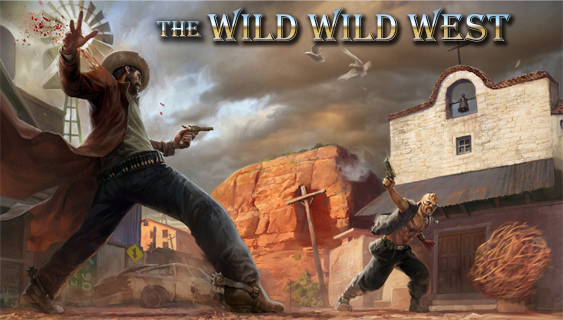 For example, when a client buys a computer at Fast Rhino, set-up, delivery, data transfer, installation, the first year of anti-virus software and a full, one-year warranty are all included. Another thing that sets Fast Rhino apart is that they don’t force their clients to wait around for them by giving them appointment windows. When they say they’ll show up at 8 AM, they’ll show up at 8 AM. The team at Fast Rhino is incredibly experienced, and they work hard to keep their clients informed so they feel good about their purchase. They live and breathe by their value proposition: Experience. Enjoyable. Computing. 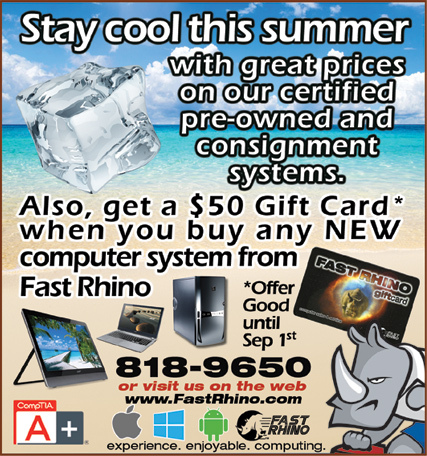 This summer is the time to buy a computer from Fast Rhino! Now until September 1st, 2018 get a great deal on any of our certified pre-owned systems or get a $50 gift card you can use towards any product or service when you purchase any NEW Fast Rhino computer. Credit Monitoring or Credit Freeze? In today's volatile world of digital hacks and data breaches,the chances of having your identity stolen is becoming more and more a certainty than just a possibility. So how do you protect yourself? A common way in which criminals can ruin your life is by gaining access to enough personal information about you that they can then apply for credit under your identity. Your name, address, date of birth, and social security number can be enough information to apply for credit, perform tax refund fraud, medical services fraud, etc... and this information is quickly finding itself available to criminals on the dark web. There are a host of companies now that promote credit monitoring services, which may sound like an effective and affordable solution, however, they only detect fraudulent use of your credit file after the fact. A better solution would be to implement a credit freeze. This helps lock down your credit record and prevents anyone from accessing it without you first "thawing" it. 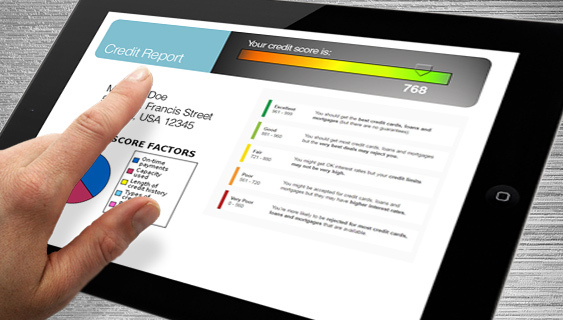 The United States Public Interest Research Group (USPIRG) published a comprehensive document (PDF) discussing the importance of why you should consider placing a freeze on your credit report before your information is stolen. They also have some good advice regarding the recent Equifax breach and how you can protect yourself in that regard. As I continue to say, the bad guys are using the Internet against us. The more we learn about their tactics, the less likely we are to become a statistic.